Can India feel the Dragon’s heat in Nepal’s Terai? - Integration Through Media ....! Can India feel the Dragon’s heat in Nepal’s Terai? The alacrity with which China is drawing Nepal into its orbit has raised eyebrows, but the process began almost seven decades back, with Mao Zedong calling Tibet the “palm of China” and Nepal one of the fingers, initiating Maoist insurgency in Nepal to install a regime in Kathmandu not friendly to the US and India. After more than 19,000 were killed in the Nepalese Civil War and 100,000-150,000 internally displaced, finally China managed to combine Nepal’s two main Communist parties and install the present Left Alliance government, dominated by the Communist Party of Nepal (Unified Marxist–Leninist), in Kathmandu. China has pulled out all stops to absorb Nepal politically and strategically: overtaking India in establishing industries by 2013; opening employment avenues through industries and projects including energy and hydropower; establishing a Confucius Institute in Kathmandu; increasing military cooperation; and improving communications linking Nepal with China. China’s immediate gains included Nepalese curbs on Tibetans and Buddhists, making their lives difficult, with many handed over to China. China accords a head-of-state welcome to Prachanda even when out of power. Similarly, K P Sharma Oli, the present prime minister, vowed to stop Nepalis from joining the Indian Army. China has allowed Nepal to use four seaports (Shenzhen, Zhanjiang, Lianyungang and Tianjin) and three land-ports (Lanzhou, Lhasa and Shigatse) for third-country trade. 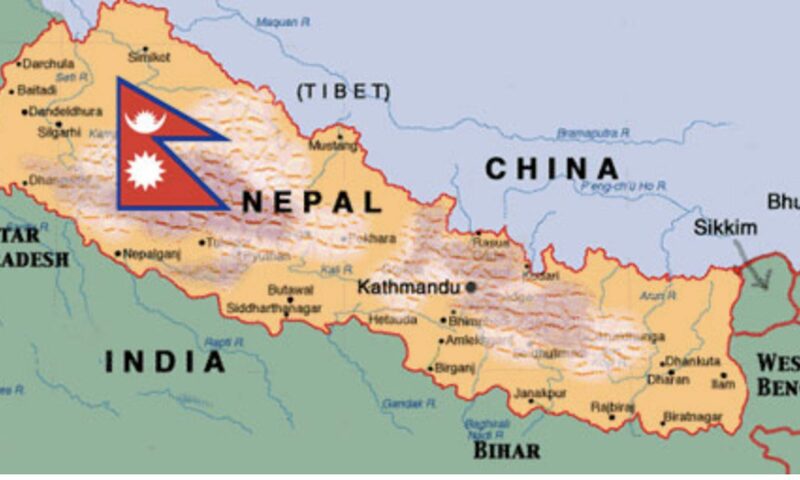 The general reaction is that Nepal will remain India-dependent, the distances between Nepal and Chinese ports being three times that of Nepal-Kolkata and one and a half times Nepal-Vizag. But road quality and train speeds are better in China. Significantly, it is Nepal that sought access to Chinese ports to reduce dependence on India because of the prolonged blockade of the India-Nepal border during 2015-2016, causing severe shortages for months. A Nepalese Army contingent was stopped just a day before its scheduled departure to participate in the first BIMSTEC (Bay of Bengal Initiative for Multi-Sectoral Technical and Economic Cooperation) counterterrorism exercise in India last month. Prime Minister Narendra Modi had announced the exercise at the BIMSTEC meet in late August but Thailand too did not participate. Nepal cited “criticism from different quarters,” which Oli could have overridden; stopping the contingent with three officers already having reached the exercise venue was possibly a Chinese diktat meant to snub India – with the Nepalese Army participating in a two-week counterterrorism exercise in China the same month. Nepal’s army chief, General Purna Chandra Thapa, also declined the Indian Army’s invite to attend a conclave of BIMSTEC defense heads. China’s handling of the Uighur hasn’t evoked protests from Islamic countries such as Pakistan and Saudi Arabia, not even by ISIS or al-Qaeda. With the Taliban on its side, China is adept at using Islamists, which needs watching as China-Pakistan incorporates Nepal, strategically encircling India. Some 97% of the more than 100,000 Nepali Muslims live in the Terai region bordering India, with the rest in Kathmandu and western hills. Nepal is fast becoming a “control center” of Pakistan’s Inter-Services Intelligence. Significantly, then-Pakistani prime minister Shahid Khaquan Abbasi was the first foreign dignitary to visit Nepal last March when Oli became PM. Nepal has permitted China to drill for oil in Terai and has allowed 30 Chinese non-profits to penetrate the Nepalese social sector and the grassroots; building anti-India perceptions will be high on the Chinese agenda. It is only a matter of time before the People’s Liberation Army (PLA) is deployed in the Terai region, in civilian garb or otherwise. Nepal is deploying drones on the Indian border, obviously Chinese, that can assist infiltration, and arms and narcotics smuggling, under China’s concept of “unrestricted warfare.” The threat must take into account China’s claim of 90,000 square kilometers of Arunachal Pradesh, China and Pakistan using Rohingya and the United National Liberation Front of Western South East Asia, PLA consolidation in Doklam and how Chinese influence will increase in Bhutan and Bangladesh. Notably when the Bangladesh Nationalist Party was in power, it was more aligned with China and Pakistan than with India because of its radical base. The rise in Nepal-China trade will correspondingly reduce Nepal’s dependence on India, as it trusts China to use subsidies to achieve its strategic aims. To facilitate fewer Nepalis joining the Indian Army, China can fund expansion of Nepal’s army, and subsequent maintenance (as Saudi Arabia funds a number of Pakistani Army divisions) or even recruit Nepalis into the PLA, like the British Army. The Hong Kong Police Force already employs Nepalis. Scholars and diplomats have periodically lamented India’s lack of strategic foresight. India helped abolish Nepal’s constitutional monarchy to keep Maoists from coming to power. The 2015-2016 land blockade of Nepal by the present Indian government was foolish – as was creating cooking-gas shortages in Bhutan. China’s political warfare permeates India, together with peace homilies and red herrings like the China-India-Pakistan Trilateral and Kolkata-Kunming bullet train, the latter to inject Chinese companies in India’s northeast while China is dead set against Japanese investments in the same region. Indian projects in Nepal have been running behind schedule, as has been India’s case elsewhere. In comparison, China completes projects generally before their deadlines. Nepal recently renewed the US$2.5 billion Budhi Gandaki hydroelectric-project contract to a Chinese company that the previous government scrapped in 2017. 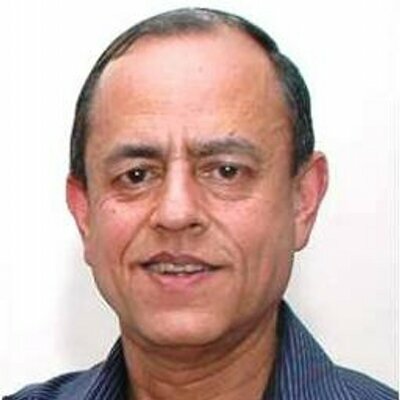 Whether India can foresee the heightening threat and institute timely countermeasures including future requirements to guard the Indo-Nepalese border, as also the Indo-Bhutanese border, in a later time frame, together with security of the Siliguri Corridor, is an open question. Having reduced defense allocations to 1962 levels, the exercise is on to reduce the Indian Army’s strength by 150,000, unmindful of what lies ahead.